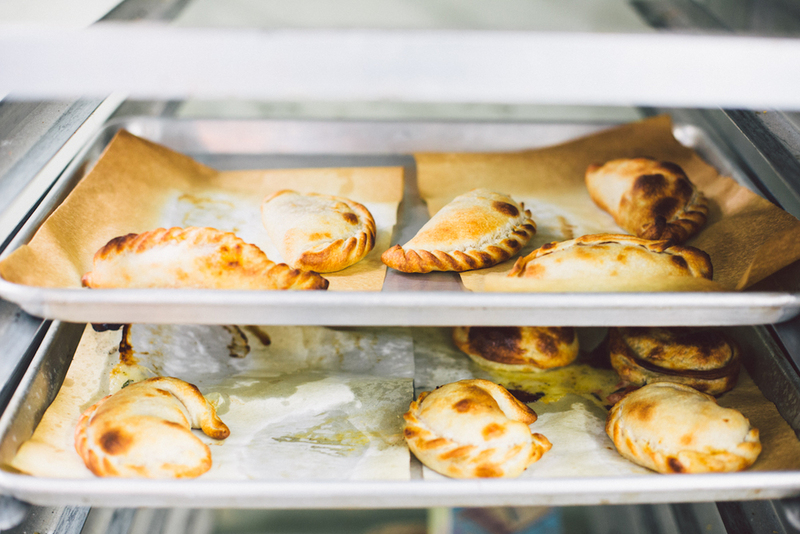 We are proud to serve handmade, fresh baked, authentic Argentinian empanadas. 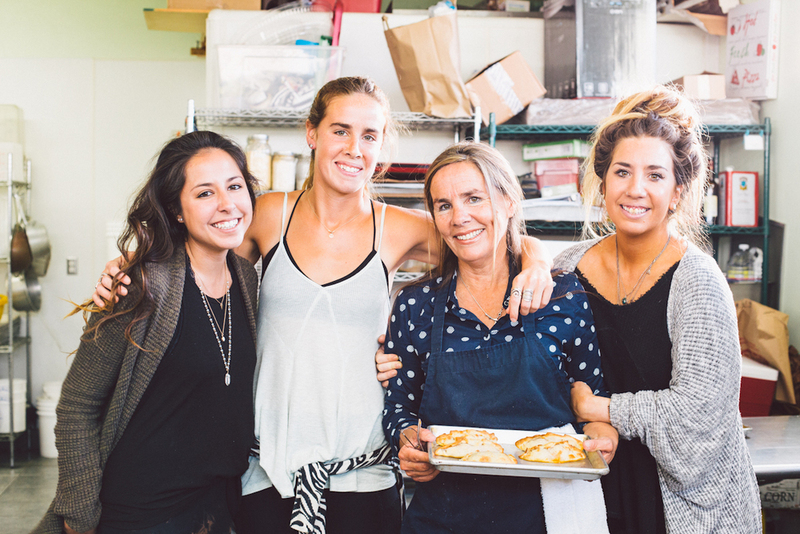 We are delighted to bring traditional Argentinian empanadas to Santa Barbara; organic, handmade oven-baked. 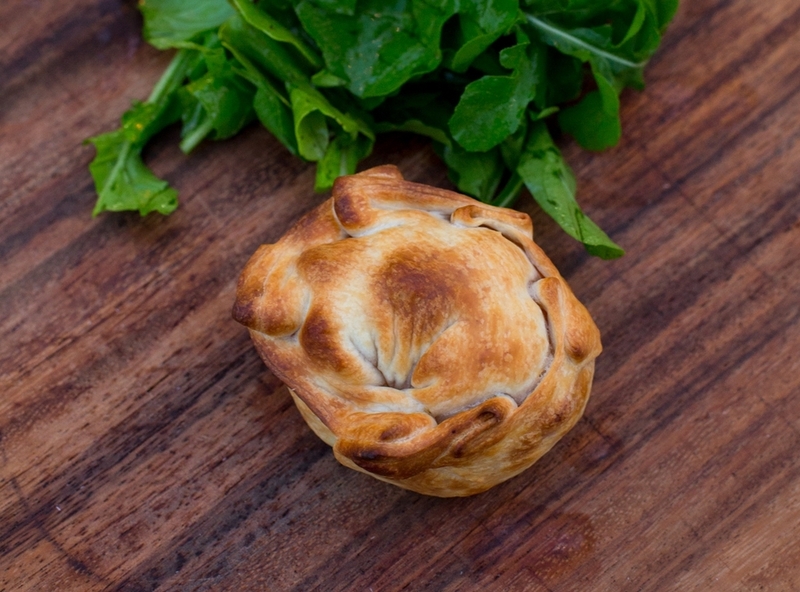 Our dough and fillings are all made from scratch with the best available ingredients which you can taste in every bite. You will not find one like ours promised, from our casa to yours. We pride ourselves in using grass-fed meat, free-range poultry and mostly locally sourced produce to share our roots and culture with our community. Its a fusion between the cultures that we grew up in– inspired in South America with a California flare. Family run and operated, we strive to offer tradition and quality to your table. Whether you are having a small reunion or a large event, we are here to help! 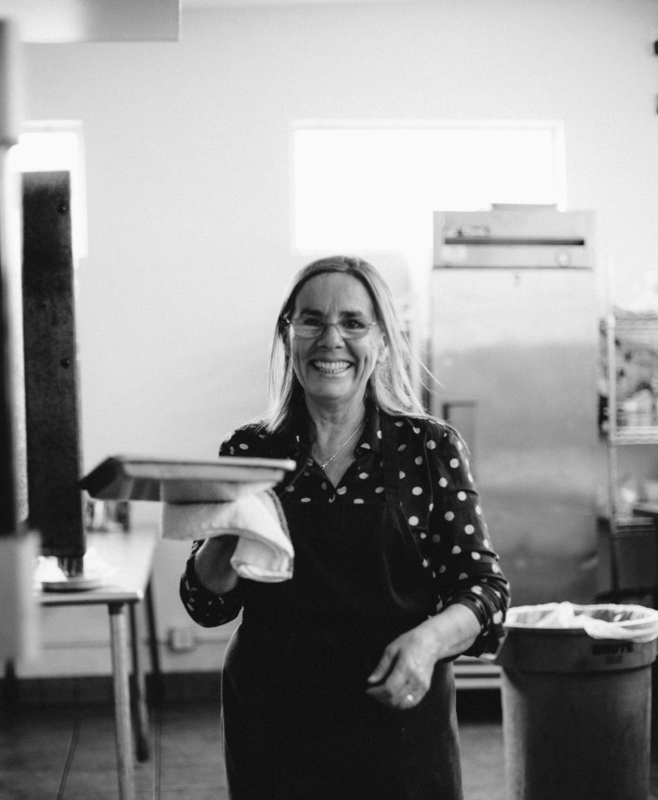 We have a beautiful wood-fired oven where we can bake the empanadas at your place. 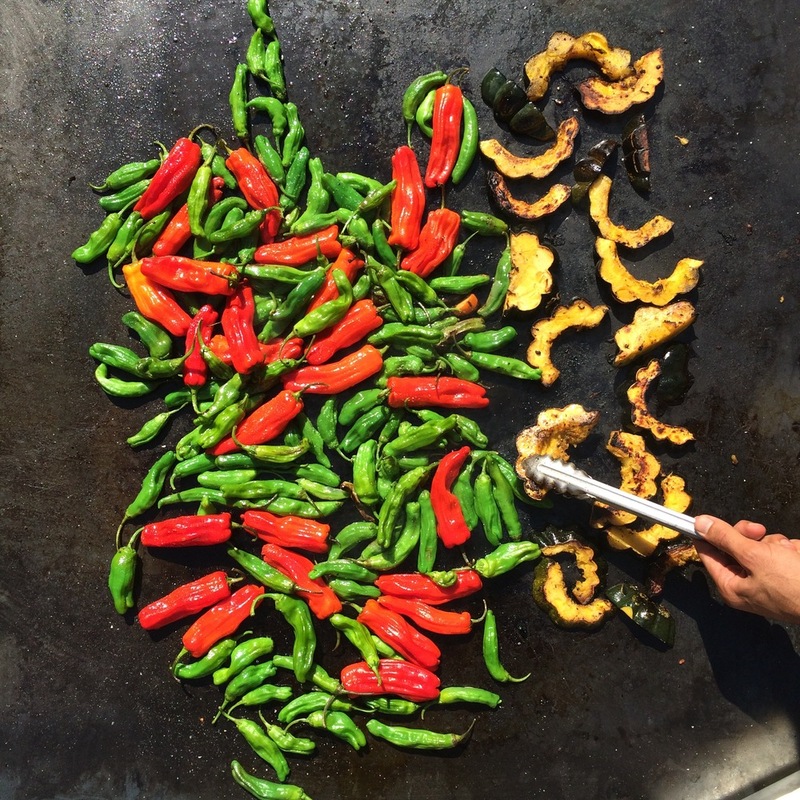 Check out our menu online and call 805.679.3320 to place your pick up order or with any questions you may have. Want them delivered? Click here for DoorDash delivery service. Looking for catering services? Call us at 805.323.6974 - Muchas gracias! We opened out second location on November 1st at 1131 State St called “Mosaic Locale” where we share the space with Draughtsmen Ale and Hook and Press Donuts. Check out the website for more information. Want it Delivered to your door? we use DOordash and grubhub! Mosaic open everyday for empanadas. We are located in the back of the parking lot and you are welcome to park there while you pick up your order. 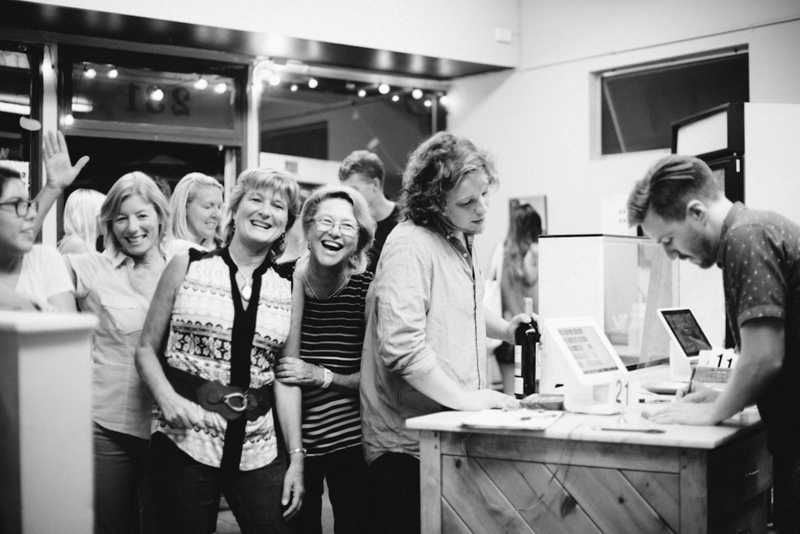 Pop-up at the Goodland Kitchen. 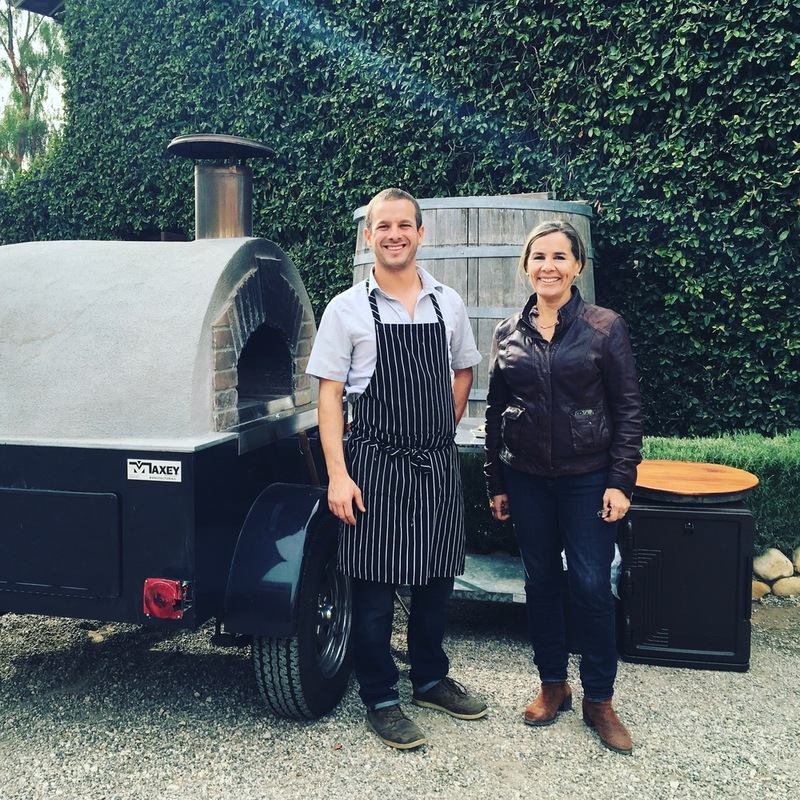 Tomás and Malena with our mobile Wood-Fired oven at Brander Vineyard in Los Olivos.